At CLEO hair international, we want to help produce your beauty, both inner and outer. We help draw out and amplify your own individual and genuine attractive characteristics to create a beautiful war style together with you.? This is our mission at CLEO hair international. 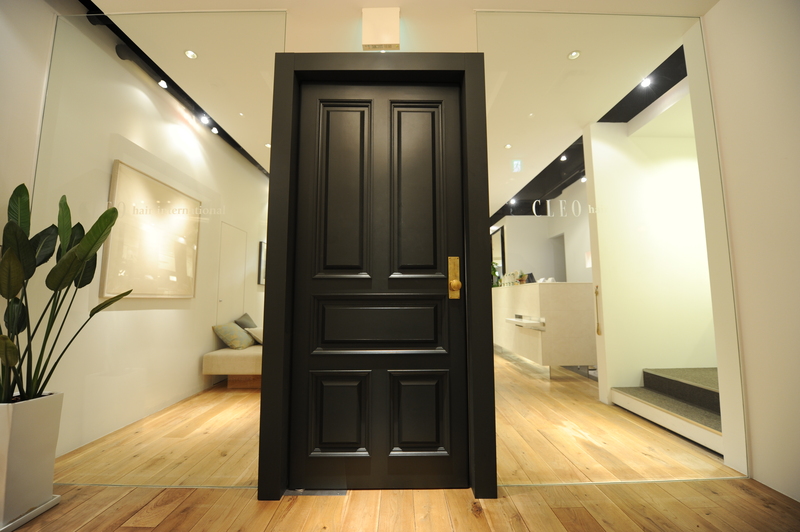 Located on the 9th floor of the Pamela fashion building in the middle of Hiroshima City. A hair salon in the sky We invite you to a world of high quality hospitality and ultimate comfort. 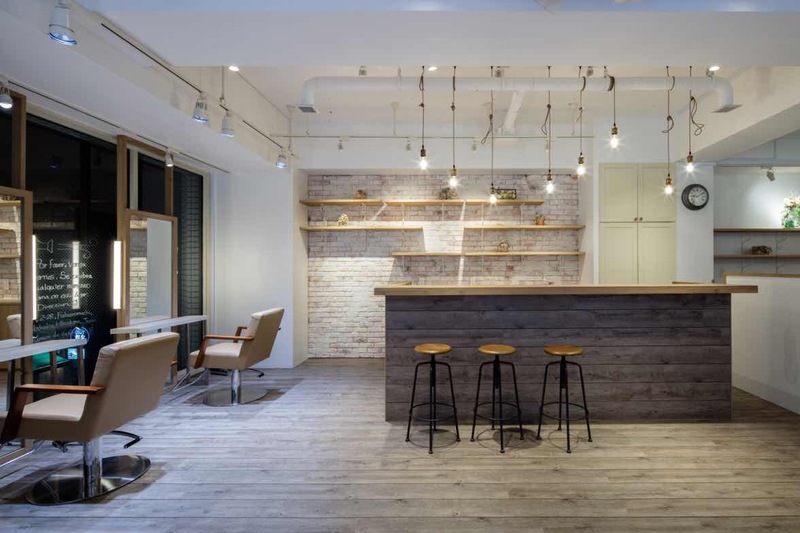 The salon with a great feeling of openness. This incredibly comfortable space make you feel like you and in someone’s warm inviting home. Vietnam:A mixture of Eastern and Western cultures. 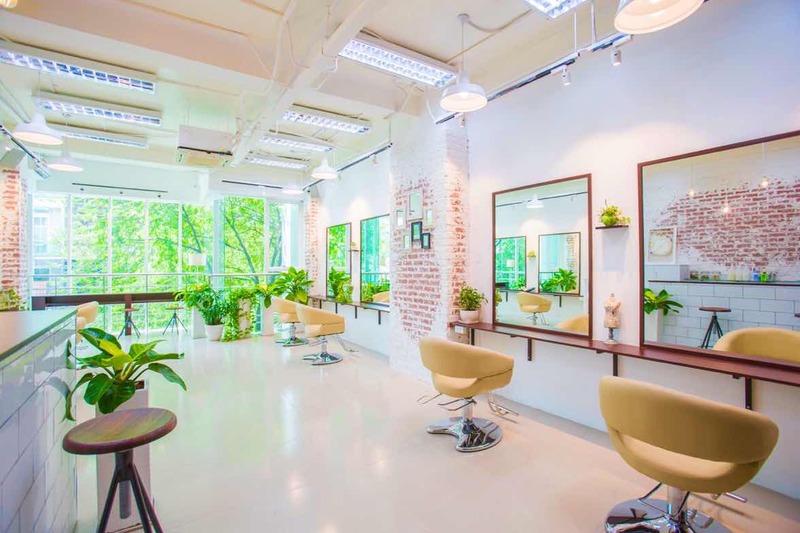 At the CLEOhair Ho Chi Minh salon, we have created that will sweep you into a nostalgic world.